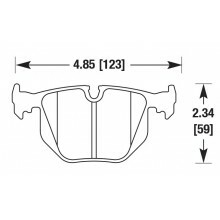 G-LOC There are 35 products. 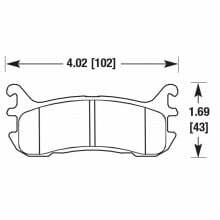 G-LOC racing brake pads are serious race brake pads made for the highest level of competition. 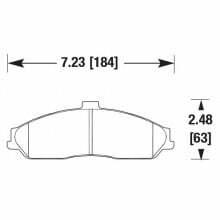 We hope you never experience G-LOC (G-force induced loss of consciousness) on track, but we hope you get the most out of your braking system, especially when you must run a factory caliper. 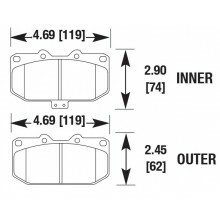 There are "tricks" used by boutique race pad manufacturers that the others can not do. 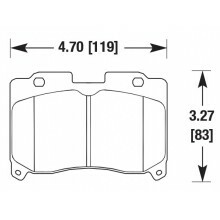 One is to have the friction material go to the very edge of the backing plate. 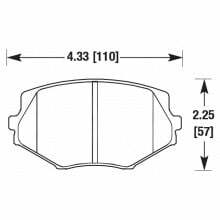 G-LOC does not stop there, they make sure the pad face is perfectly flat (no bevels on the edge) to give you the most surface area available. 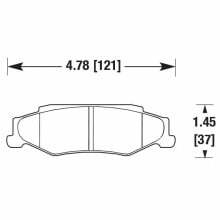 G-LOC knows race brakes and the podium proves it. 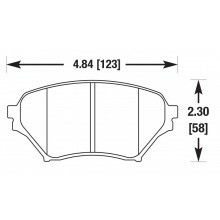 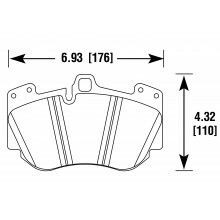 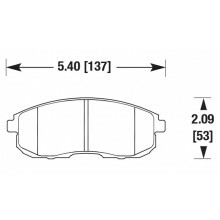 Front BMW E46 M3 G-Loc Brake Pads are available in G-Loc compounds GS1, R6, R8, R10, R12, R12, R14, R16 and R18 compounds. 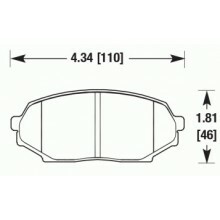 Rear BMW E46 M3 G-Loc Brake Pads are available in G-Loc compounds GS1, R6, R8, R10, R12, R12, R14, R16 and R18 compounds. 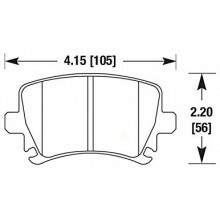 VW and AUdi applications and others G-Loc Brake Pads are available in G-Loc compounds GS1, R6, R8, R10, R12, R12, R14, R16 and R18 compounds. 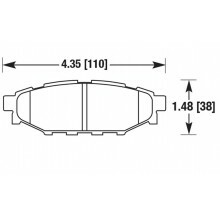 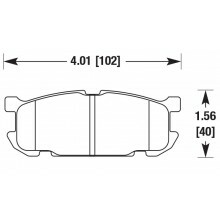 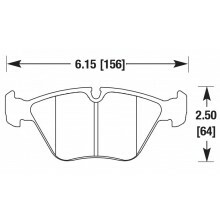 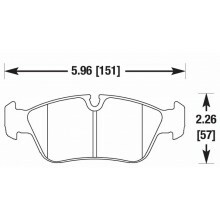 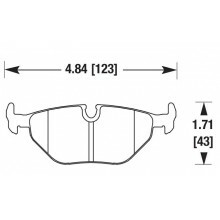 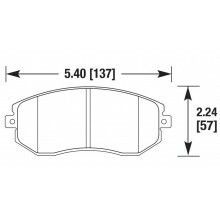 Fitting many Porsche applications, the G-Loc GP1130 brake pad set is available in G-Loc GS1, R6, R8, R10, R12, R12, R14, R16 and R18 compounds. 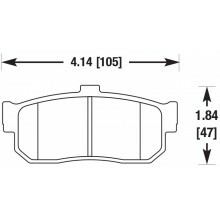 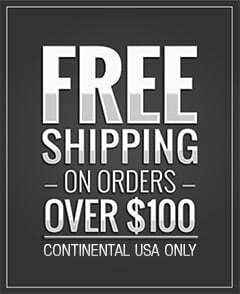 BMW applications and others G-Loc Brake Pads are available in G-Loc compounds GS1, R6, R8, R10, R12, R12, R14, R16 and R18 compounds.